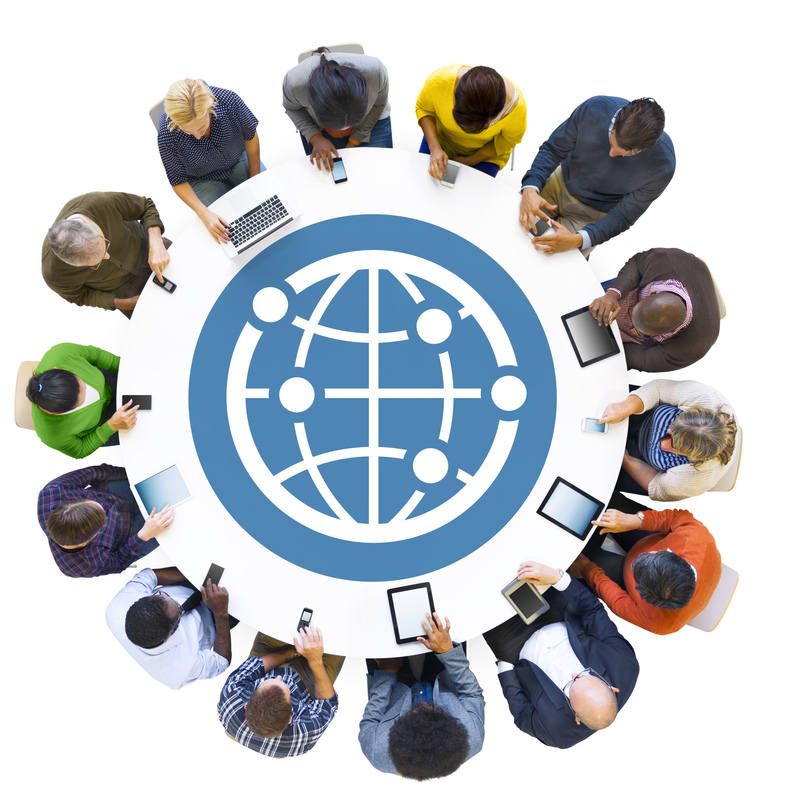 supporting a strong workforce both within NIGC and among our regulatory partners. 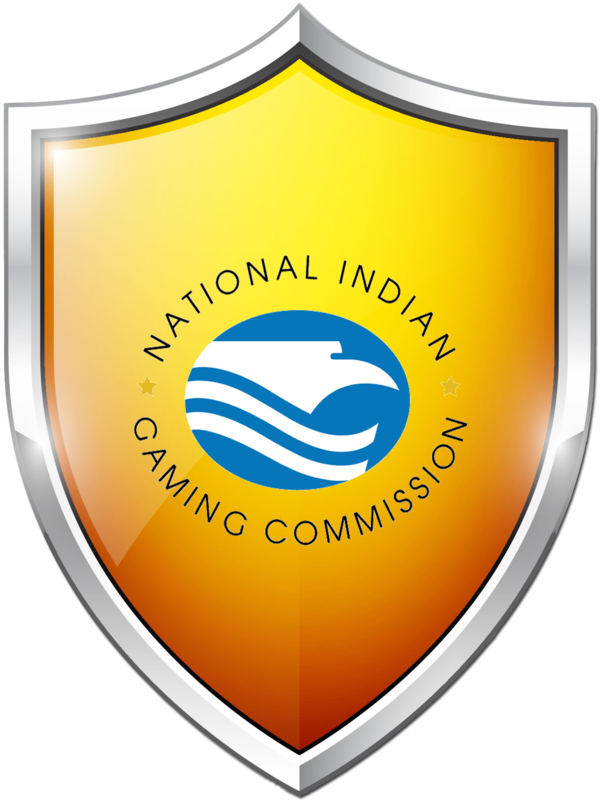 NIGC considers that “gamesmanship” occurs when nonTribal-governmental interests manipulate business, professional, and employment relationships associated with Indian gaming operations to further their own interests at the expense of the Tribal gaming operation and the Tribe. Gamesmanship often results in a third party violating the Indian Gaming Regulatory Act (IGRA), NIGC regulations, or the Tribal gaming ordinance. Gamesmanship violations arise directly out of IGRA and may involve managing an Indian gaming operation without an approved management contract, misuse of gaming revenue, or a violation of the sole proprietary interest requirement. Such gamesmanship is even more egregious when the parties engaging in gamesmanship have undue influence over the Tribal decision-making process, as can be the case when the gamesmanship is facilitated by trusted Tribal advisors. The National Indian Gaming Commission is focused on developing an effective rural outreach plan to reach smaller and rural tribal gaming operations. 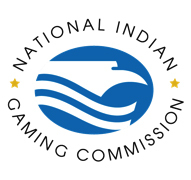 NIGC outreach to smaller rural gaming operations supports the purpose of the Indian Gaming Regulatory Act to protect tribal self-sufficiency and the integrity of the gaming industry. Small rural operations provide important revenue and jobs in areas that may have no other, or limited, opportunities to grow an economy. The 2015 Gross Gaming Revenue numbers show that 20% of all tribal gaming operations produce less than $3 million per year. NIGC recognizes that smaller rural Tribes face different challenges because of their geographic location and availability of human and financial capital for their operations. The agency is in the process of developing the Rural Outreach plan of action. The National Indian Gaming Commission is committed to staying ahead of the technology curve. In October, we announced our first Director of the Division of Technology. Among the many projects and priorities of the Division of Technology, our Director has spearheaded free technical assistance for Tribes to evaluate the security vulnerability of gaming data systems called IT Vulnerability Assessments or ITVAs. Since August 11, 2015, the IT program has performed 26 ITVAs. In addition to ITVA’s training is also conducted to bring awareness and assist in alleviating technological vulnerabilities. A Tribal gaming operation’s data and security measures are arguably the most valuable part of many gaming operations. The National Indian Gaming Commission supports a strong workforce both within NIGC and among our regulatory partners. 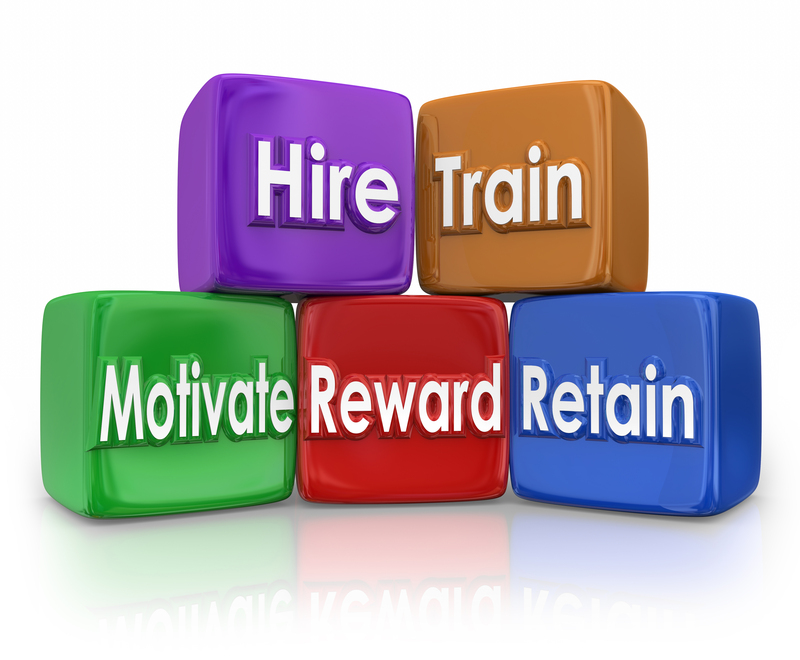 The NIGC values its employees and is taking every opportunity to make the NIGC the best place to work in the federal government. The tribal gaming workforce has a significant part to play in supporting tribal self-sufficiency and protecting tribal gaming revenues. 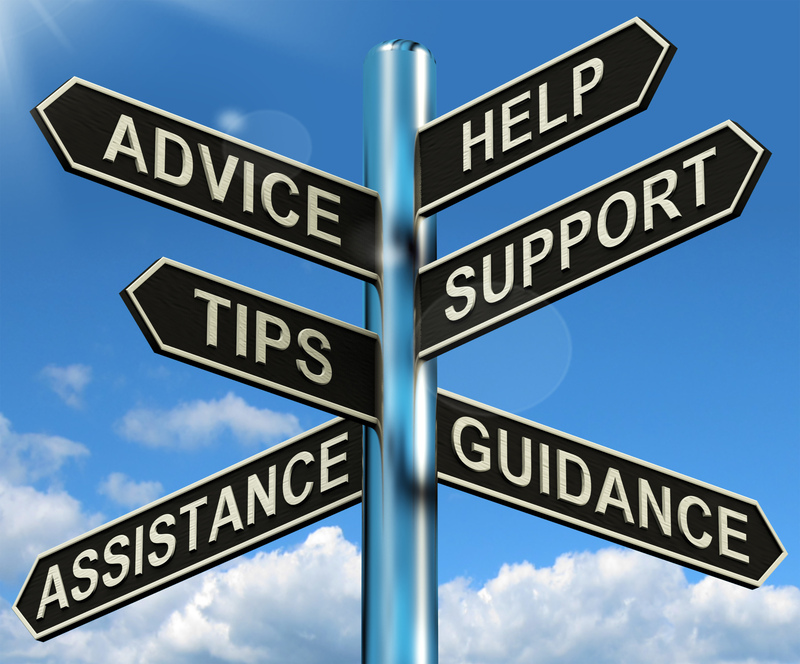 In order to support the workforce of NIGC’s tribal partners and carry out IGRA’s purpose of supporting tribal self-sufficiency, the NIGC provides useful training and technical assistance for the tribal gaming workforce.